Having a rival is one of the more well-known aspects in Pokemon. This has been present in the original generation of games, leading all the way up through Pokemon Sun/Moon. But over time, their personality has changed. Early on especially, rivals acted more like jerks. That isn’t as much the case anymore – especially with the likes of Hau in Sun/Moon. In an interview with GameSpot, longtime Pokemon developer Junichi Masuda spoke about the shift. He noted how back in the day, you couldn’t express quite as much with visuals meaning they really needed to have character with their dialogue and personality. 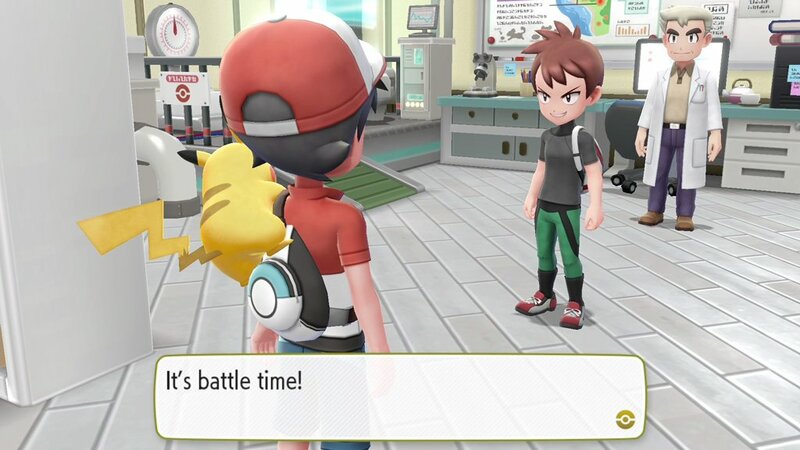 On the other hand, with the HD visuals of today, making the rival a jerk would leave much more of an impression on players. “I think the biggest reason that rivals were more of a jerk in the early days is that we were just limited in what we could express with the pixel graphics. There’s not much that you can do with that kind of little sprite on the screen, so we worked harder to characterize them through dialogue and give them certain personalities.